Tarlac City Cristy Angeles on June 11 led the testing of the Department of Information and Communications Technology’s (DICT) free public wifi project. The free public wifi project aims narrow the “digital divide” among Filipinos by providing free broadband internet access in public areas. 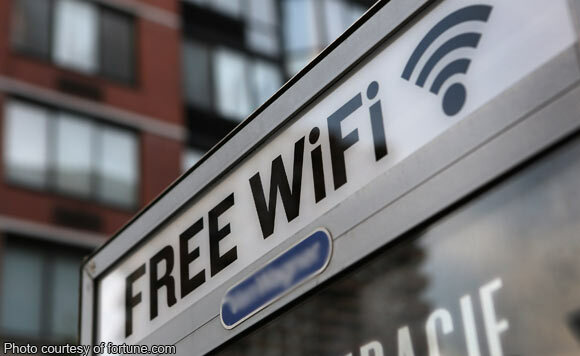 It can have an average speed of 512 kbps up to 50 Mbps depending on the location. Public wifi is available at the Tarlac City Plazuela and at the Business One Stop Shop of Tarlac City Hall.